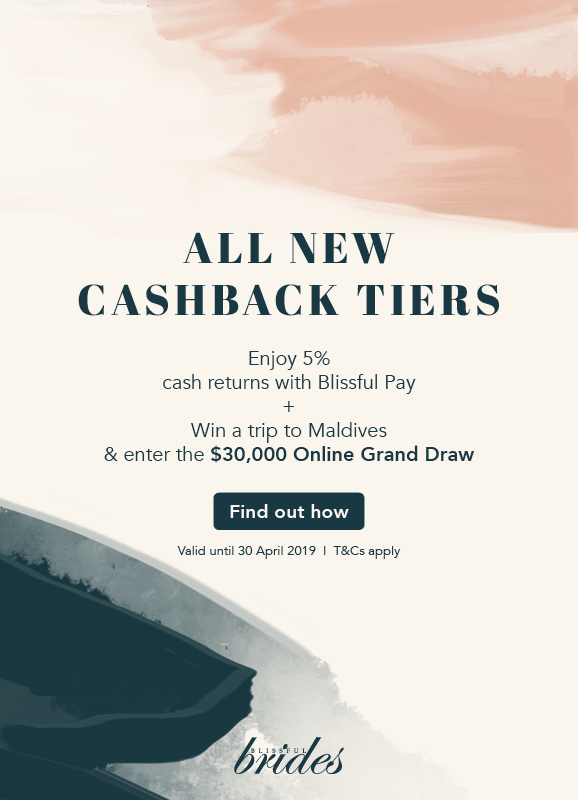 PARKROYAL on Beach Road’s philosophy is about creating that perfect, memorable hotel experience through their team of dedicated staff. Such philosophy, of course, extends to their wedding banquet services. 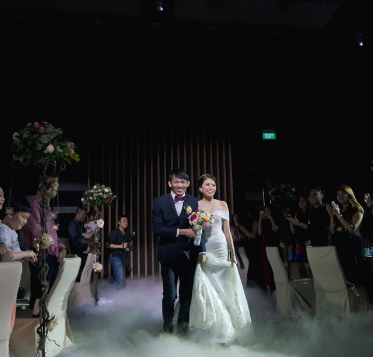 This belief also drives PARKROYAL on Beach Road’s team of wedding planning professionals. Planning a wedding takes a lot of coordination and this, they understand it all too well. 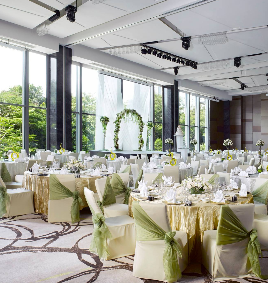 Which is why PARKROYAL on Beach Road offers an exclusive, one-stop wedding planning service. 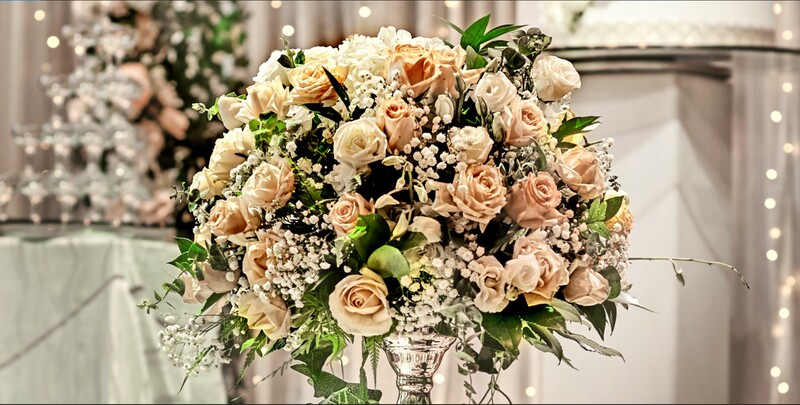 From conceptualisation to execution, PARKROYAL on Beach Road team will go the extra mile with you to make sure your wedding is just like how you imagined and more. 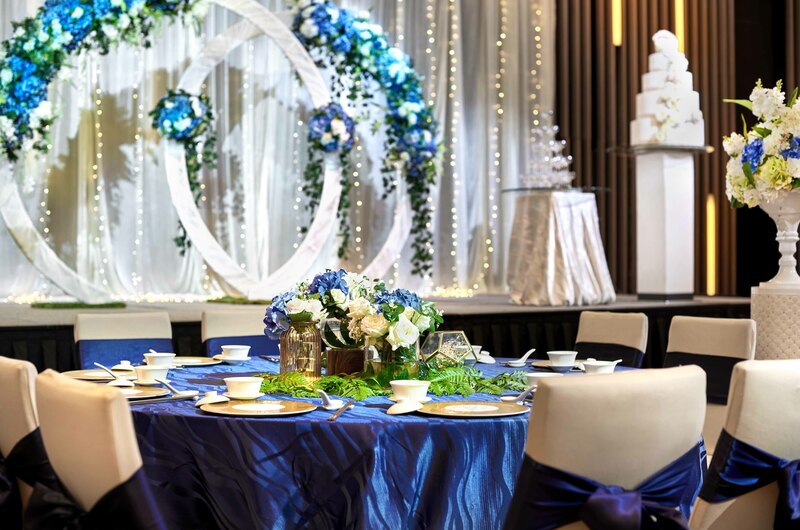 Starting with the ballroom choices, PARKROYAL on Beach Road’s Grand and Sky Ballrooms will only impress you and your guests with its grandeur. It is pillar-less, amped with the best audio-visual equipment and supported by an intelligent lighting system. Held here, your wedding will be no less than spectacular. As with any banquet, a tantalising banquet spread is a must. 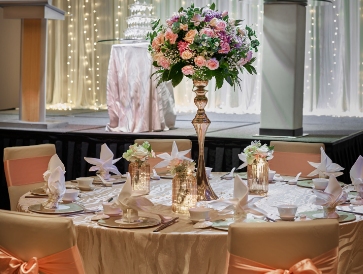 Whatever your requests, from traditional to modern menus, the talented banquet team will provide. 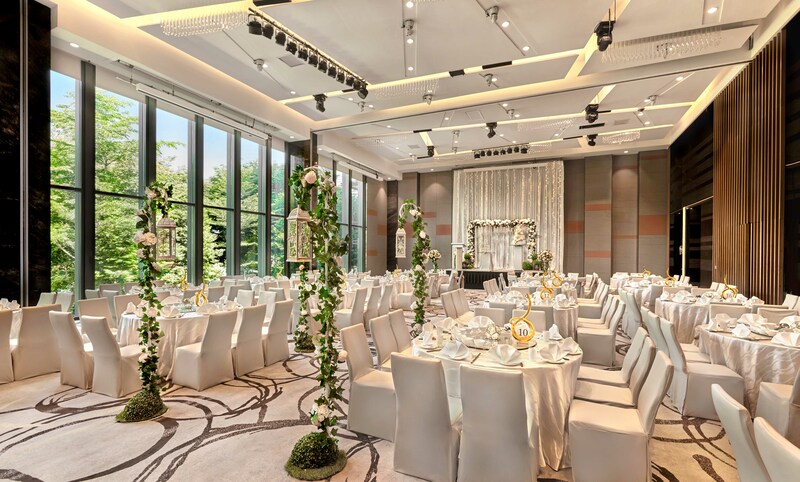 Besides the stunning ballrooms, PARKROYAL on Beach Road is also situated at a prime location, along Kampong Glam, Arab Street and Haji Lane. The hotel has their own dedicated driveway that is adjacent to Nicoll Highway, making arrival a breeze for you and your guests. It is also a stone’s throw away from Nicoll Highway MRT station and Bugis Junction. 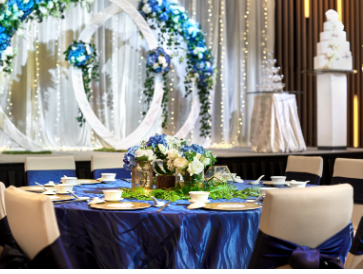 From the majestic ballrooms, accessible location with their one-stop service and renowned restaurant, you can trust PARKROYAL on Beach Road to make your wedding a fanfare that is unforgettable. 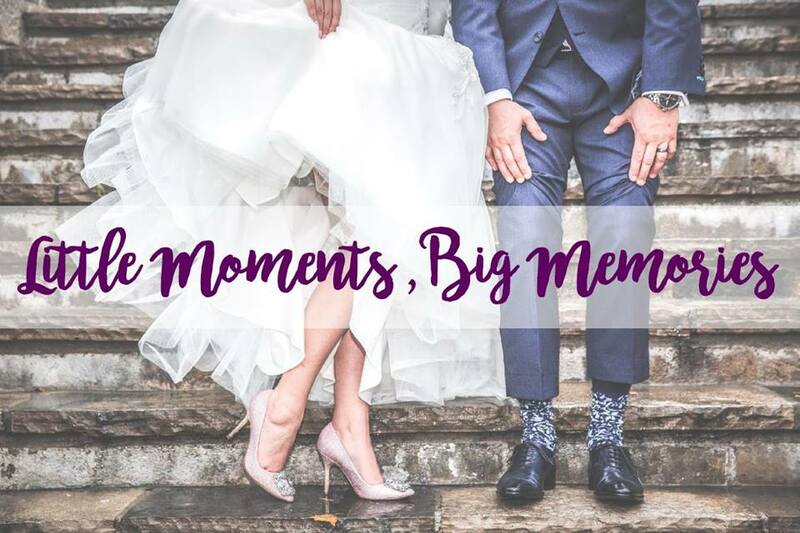 Begin the journey of a lifetime with your significant other on 8 April 2018, 12pm to 4pm at The Ballrooms, PARKROYAL on Beach Road. 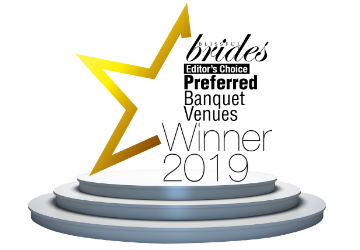 Clarify your doubts with pariticipating vendors and their respective services and end the evening with an enticing buffet spread mindfully curated by the hotel's culinary team! 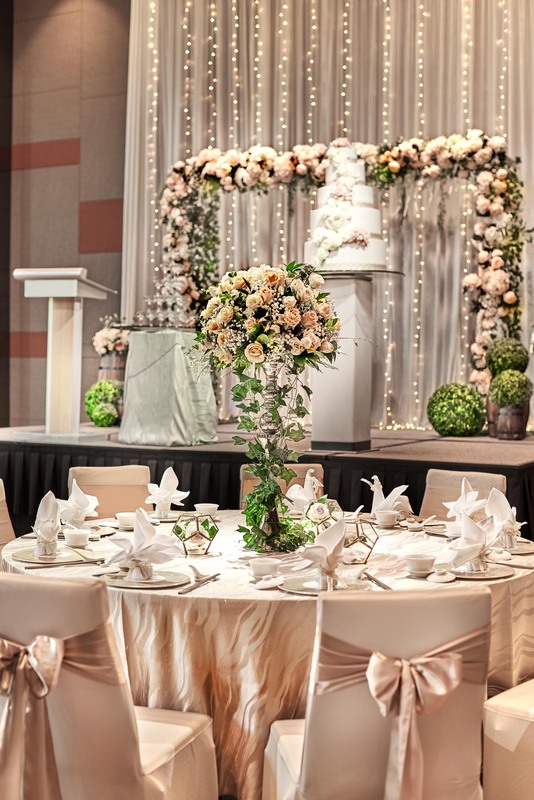 Admission is free with registration at https://www.parkroyalhotels.com/en/hotels-resorts/singapore/beach-road/stay/offers/wedding-workshop-at-the-ballrooms.login.html. 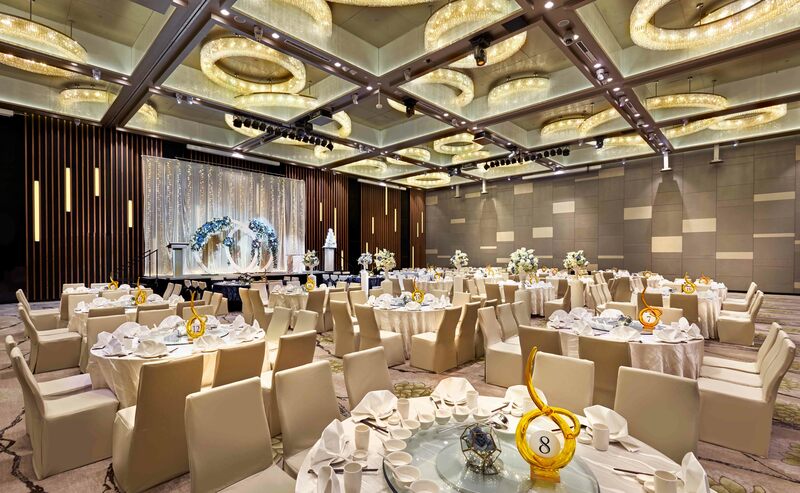 For enquiries, please speak with us at +65 6505 5697 or email celebrate.prsin@parkroyalhotels.com.